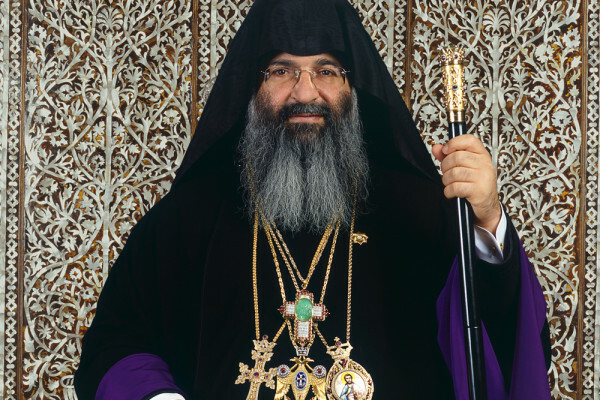 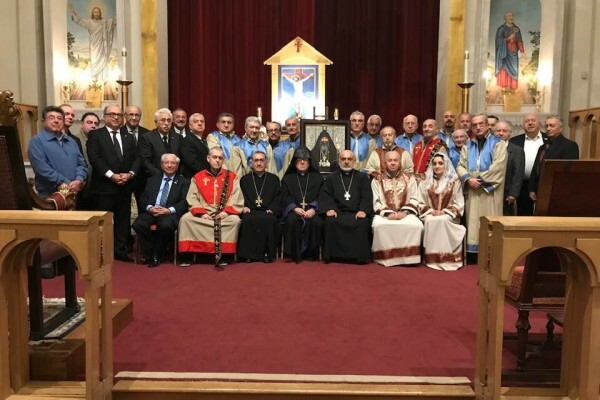 Archbishop Mesrob Mutafyan (1956-2019) Requiem Announcement. 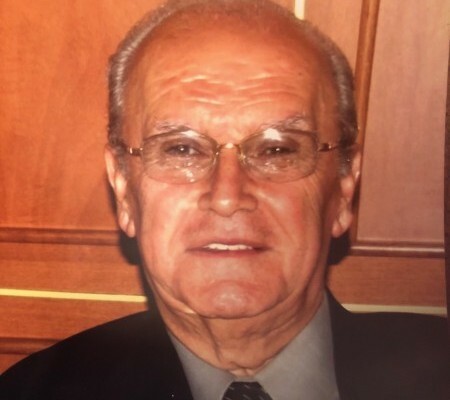 Mr. Garbis Agopyan (1932-2019) Funeral Announcement. 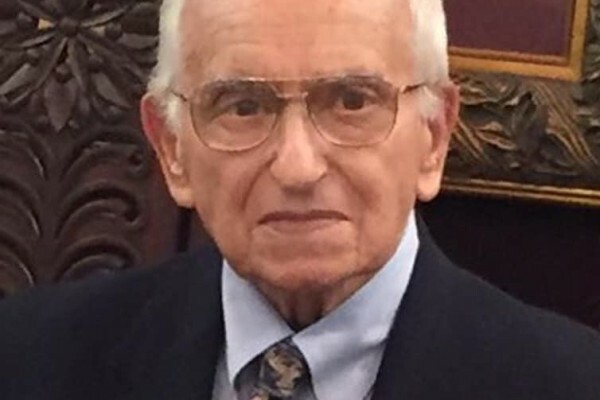 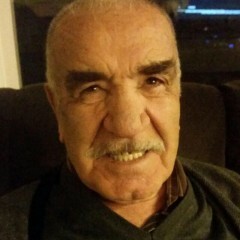 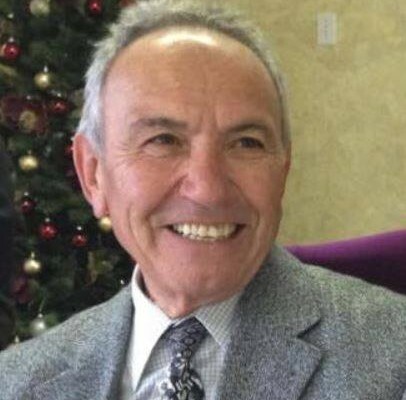 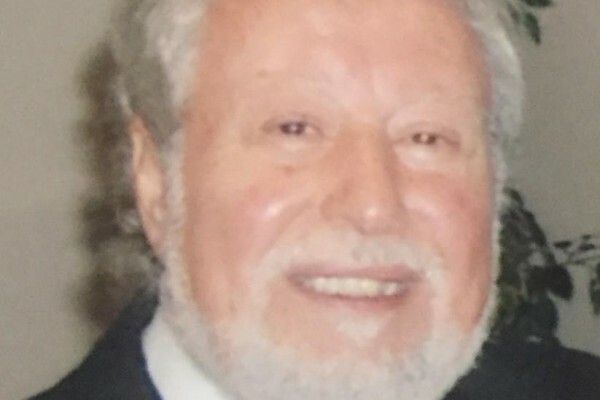 Mr. Kevork Akçelik (1930-2019) Funeral Announcement.